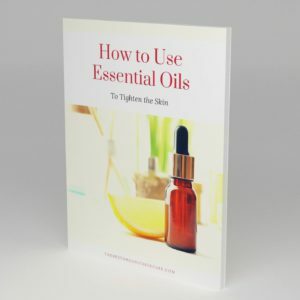 This 40 page ebook will teach you everything you need to know to create your own custom perfumes using essential oils. 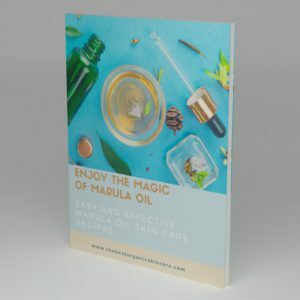 We focus on safety, because too many DIY books about essential oils do not address how to safely use them on the skin. PROPER DILUTION RATES. Some essential oils are more irritating to the skin than others. 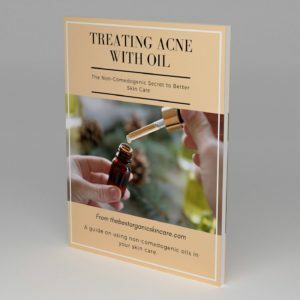 You will learn what these oils are and how to properly dilute them for use in perfumes that contact the skin. BUILDING YOUR FIRST PERFUME. How to keep track of your progress, how to choose essential oils that will go well together, what equipment is needed, and how to test your blends. AROMA TYPES. Learn about base, middle, and top notes. Learn what scents are spicy, floral, woody, herbaceous, earthy, and citrus. How does this all relate to perfume making? This guide will teach you! SAFETY. Too many DIY perfume books lack information on safety. Essential oils are potent and very concentrated. They can damage or burn your skin if not used properly. With this guide you will know how to safely use essential oils in your own perfumes. You really have nothing to lose. 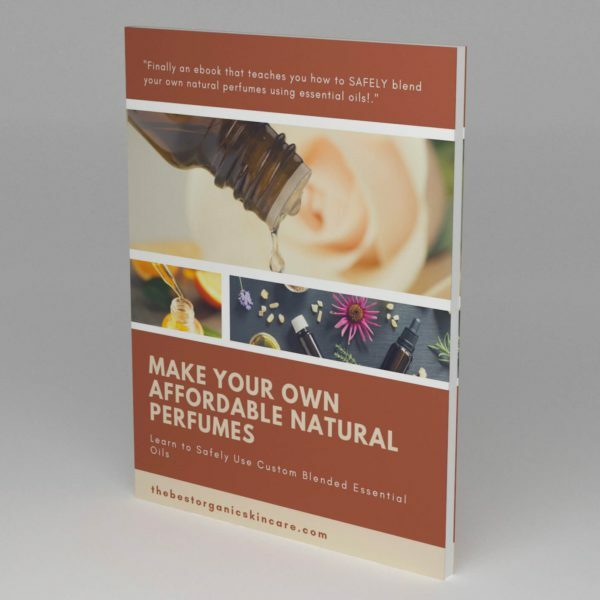 Get your copy today, so that you can start your perfume making journey! 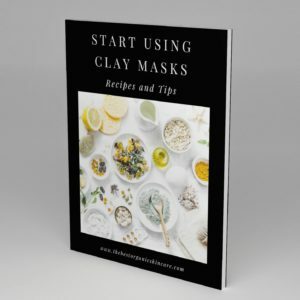 Buy now and get a pdf of the book instantly delivered to your email, no waiting, no shipping costs, no hassle!